What is a Magic Wall? 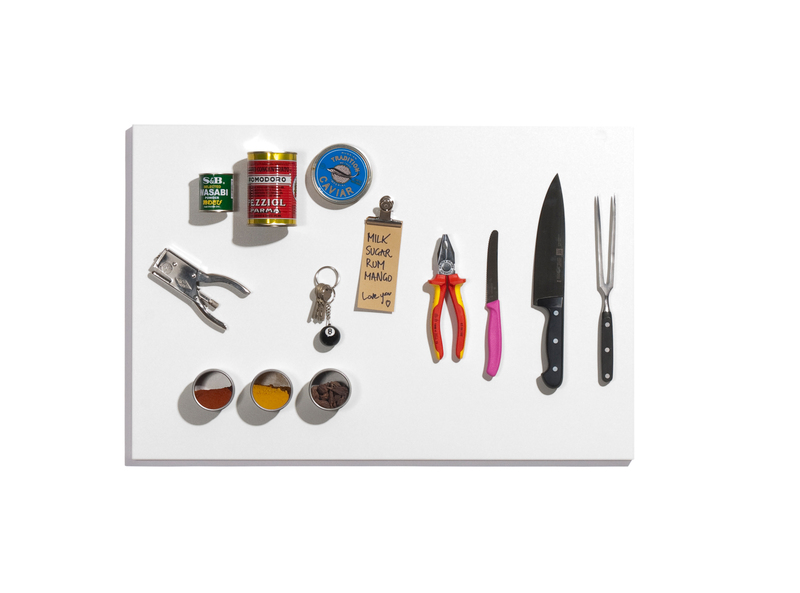 Magic Wall is the first fully magnetic wall panel to store all ferreous objects. Knives, pots, pans, tins, tools, keys and a lot more. All at a glance. All ready to hand. Start your vertical life now! Buy a Magic Wall and get five Magic Spiceboxes for free!